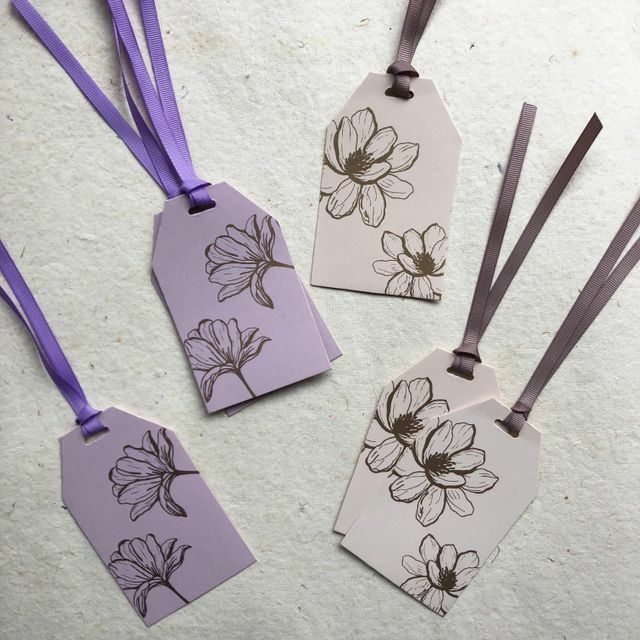 Gift tag set of 15 tags in dreamy pastel colours & gold details. Assortment of two colours. Personalisation can be done at the backside bottom & messages can be written on the backside too.